Rotator® sprinkler technology has proven to be “better than brass” in field performance, with higher uniformity, long life, and exceptional durability. 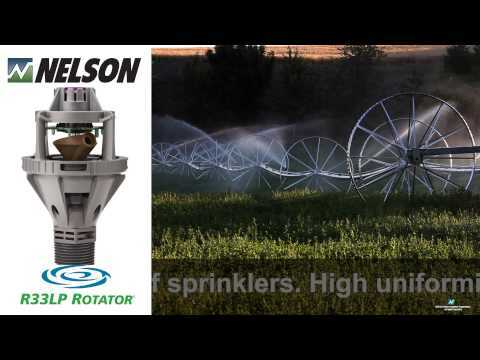 Made of field-proven durable plastics with no seals or bearings exposed to abrasive water, Rotator sprinklers are a wise alternative to impact sprinklers. While brass sprinklers are prone to damage and theft, the Rotator sprinkler is easy and inexpensive to repair or rebuild and proven to withstand abuse when used on portable pipe. 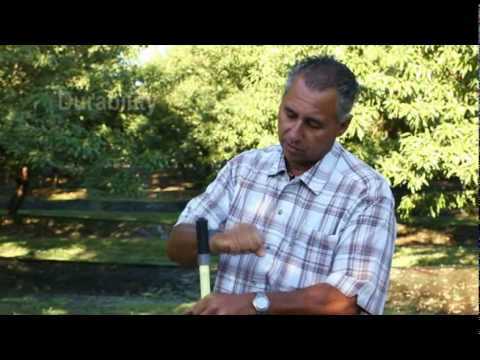 Click here for "SPRINKLER EFFICIENCY: Switching From Brass Could Pay Dividends."